Kylian Mbappe admits he earns an indecent amount of money playing football for Paris Saint-Germain. The 19-year-old forward is considered to be one of the world’s finest young talents on a football pitch and looks likely to win a Ballon d’Or in the nearest future. PSG were desperate to buy the Frenchman and forked out a whopping £166million to Ligue 1 rivals Monaco for his services last summer. 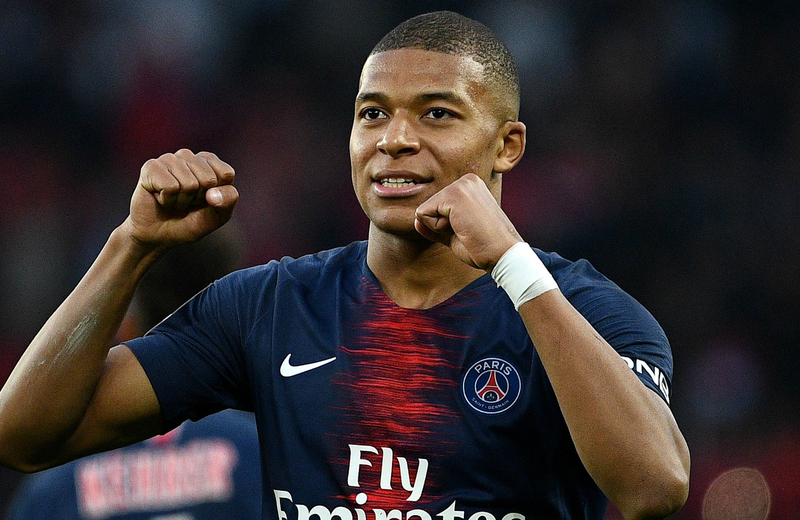 Along with becoming the world’s second most expensive footballer, only behind team-mate Neymar, Mbappe was handed a bumper five-year contract. According to recent reports from Football Leaks, a whistleblowing website, the teenager’s deal is worth roughly €55m (£47.8m) after tax. Broken down, that’s €9,580,000-a-year (£8.3m) and €184,230-a-week (£160,395). “It’s truly indecent for me, who comes from a fairly modest family,” he told RTS. “It’s true that it’s indecent but the market is like that. The world of football works like that. Following France’s World Cup success in the summer, L’Equipe reported that Mbappe made €439,000. The France ace donated it all to a sports charity called Premiers de Cordee that works with disabled and hospitalised children. Mbappe is aware of his image and how he must represent himself but confesses that it’s still important for him to have a laugh. “There is no bad time to laugh. I always joke, even five minutes before a game. It’s not bad to stay a little immature,” he added.